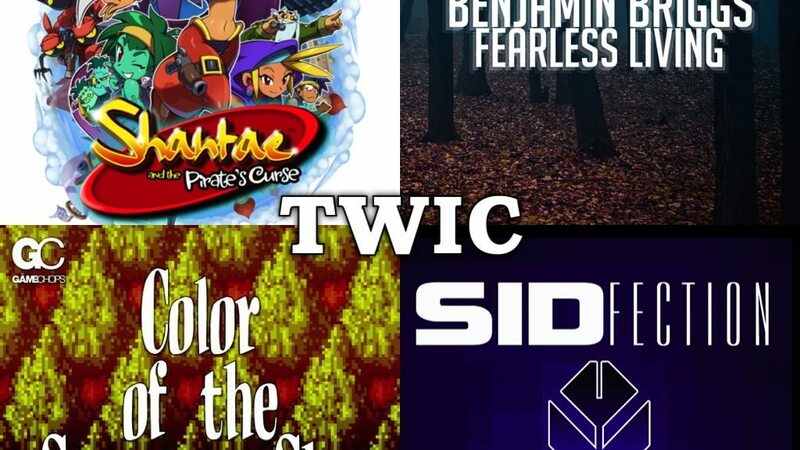 Video Game centric episode featuring music by Jake “virt” Kaufman (Shantae and The Pirate’s Curse), Overclocked Records (SIDfection), and video game remixer and composer Benjamin Briggs (Fearless Living). This week the After Party is public! Check it out on Soundcloud.